Home Do You Even Snapchat, Brah? I was doing so well avoiding joining another social network. After years on Twitter and Facebook have led to me temporarily abandoning them, I thought Instagram would be enough. But IG’s audience isn’t much looking for personal self expression — and I’m as amped up about doing that as any teenage girl. I think. Anyway, I’ll be on Snapchat all day today while I burn my way through an 1/8th of indoor-grown Violet Delight by sofreshfarms. It’s part of a story on Cultivation Classic, a cannabis competition open to growers using sustainable, natural methods. 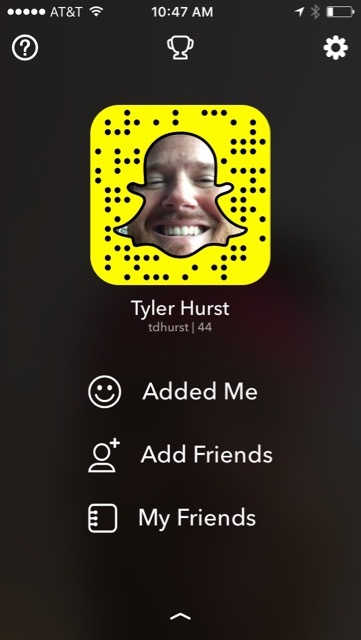 My hands will be sticky, so I’m going with the one-button simplicity of Snapchat’s simple publishing options. Or maybe I’m just excited I get to smoke and vape weed all day and I want you to share in my joy. Cultivation Classic is April 30.